At BB Abode our inventory is constantly evolving. 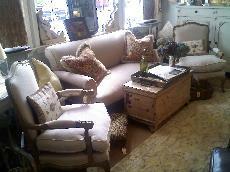 We carry furniture, fine art and tabletop. We also specialize in nautical and seaside decor. Our North Salem store has one of a kind Equestrian finds.